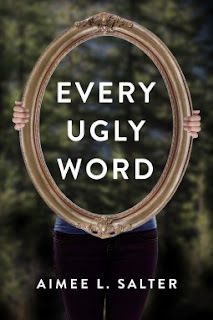 I was a bit hesitant to request Every Ugly Word from Netgalley originally. I thought a paranormal story about bullying sounded strange. Even now, it sounds weird to me. However, my interest in how the author could possibly pull off an interesting story combining those two aspects won out and I requested the book. Note: The following review may have unmarked spoilers. Please read with caution. 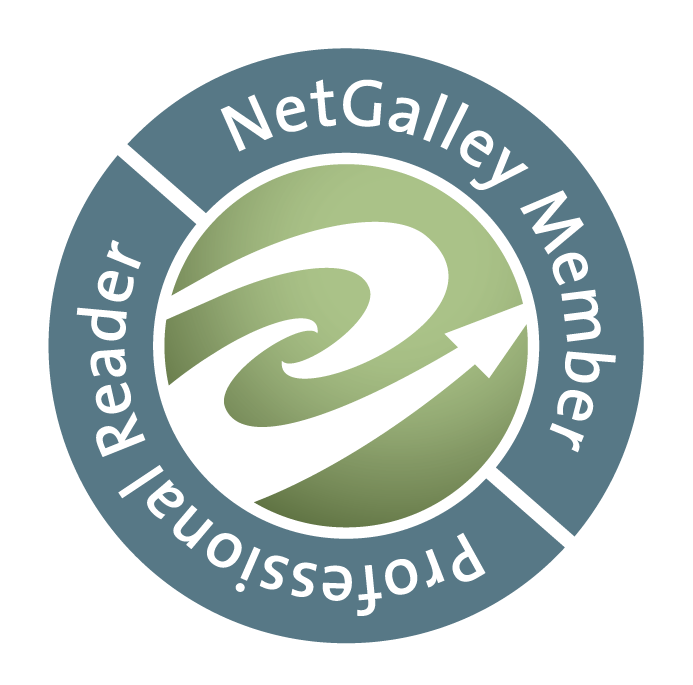 I became engrossed in Ashley's story early on and found the book hard to put down. Ashley also appears to be an unreliable narrator, right to the very end. To be completely honest, I'm still not 100% sure I know what really happened, but (surprisingly) it works for this book. (Is there another dimension with Older Ashley? Has the bullying drove Ashley crazy and this is how she copes? What's real?!] And the overall message of rising above bullying was done well and in a realistic fashion. 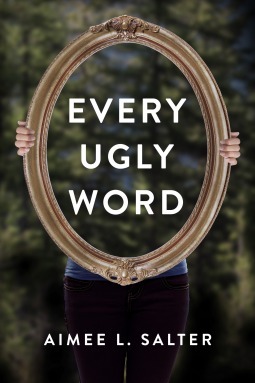 Every Ugly Word was certainly better than I anticipated and I recommend it. Don't let the paranormal part of the story throw you off like it almost did to me.